At Ganjo Hatchers we believe in letting birds loose. Free range in the open. We are blessed with the best weather in Kenya, so why lock birds up? Our mission is to supply Kienyeji chicks at an affordable price to farmers and encourage them to rear them rear the birds in a free range setting with access to the outdoors, sunshine and plenty of room to roam on natural grassland. Chicken should slowly grown to maturity to bring back the taste; chicken should taste how chicken used to taste.. like no other meat! There is no better way to rear chicks than the Kienyeji way. When they arrive at your farm at just day old, you should house them in a warm brooder with plenty of feeds and water. You reduce the heat as they grow, once the chicks are strong enough at around three weeks, you let the birds out to free range and scavenge for bugs and grass. Make sure the fencing is secure to protect them from predators like mongoose, stray dogs etc. Our Indigenous chickens have gone through a selective breeding, they are dual purpose breed that is good for both eggs and meat production, they are a cross breed of indigenous (kienyeji) chicken with modern chicken. Most of Kienyeji suppliers buy from us to resell, you can come straight to use and cut the middle man if you require over 500 chicks. Disease resistant.. No more antibiotics pumped chicken. Best feeds to meat ratio. Our Kienyeji chicken have a faster growth rate and a higher eggs production compared to other kienyeji chicken in the market. They are originally from France but we have also cross bred them with local Kienyeji chicken to increase disease resistance. 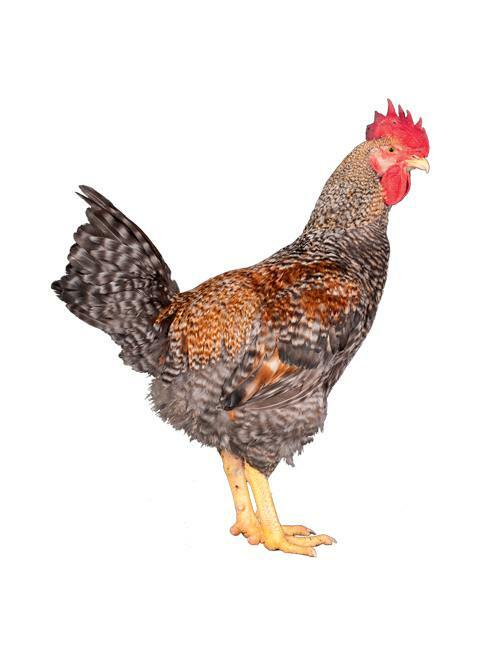 Kienyeji chicken meat and eggs fetch a higher price in the market than hybrid ones as most people are going back to organic food, therefore there is a high demand for indigenous chicken (kienyeji) and eggs. Rearing of Indigenous chicken is fairly cheap since it doesn’t involve high cost compared to the hybrid. We have the best price in Kenya, Most of the people you see on Facebook selling day old Kuroiler and Kari chicks buy from us at at wholesale price. they then proceed to sell a day old chick at Ksh100, that is almost double of what they bought the DO chick. Our price is Ksh60 per day old chick, with a minimum order of 500 chicks.